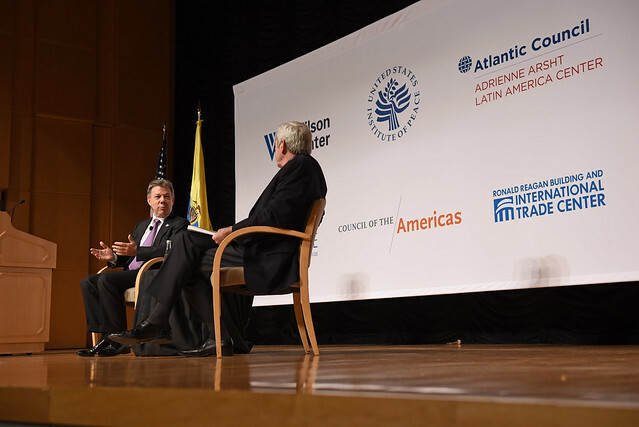 President Santos discussed Colombia’s progress in security and governance over the last 15 years. He also reviewed the state of the negotiations with the FARC, the prospects for a country at peace, and the challenges that lie ahead. The President of Colombia since 2010, Santos previously served as Minister of Defense, Minister of Finance, and Minister of Foreign Trade.